First of all, I want to whish you, and your family an healthy and successful 2019. 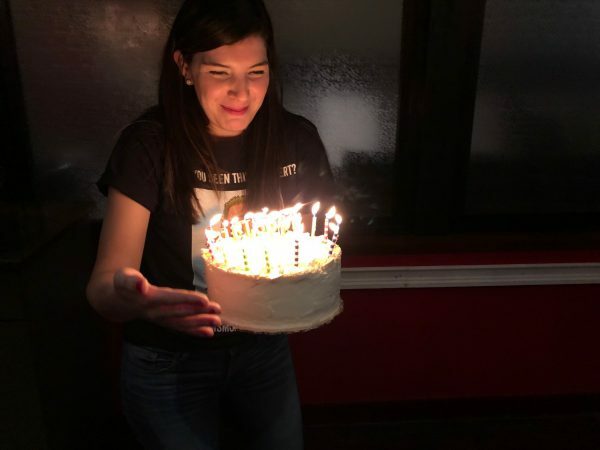 That all of your wishes may come true! Also, this year I would like to start this brand new year with looking back at the year we lived in a couple of days ago. What a year it was! 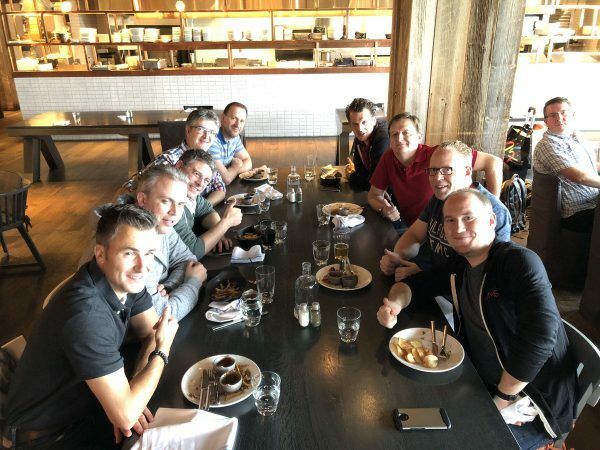 In January I wrote some blogs about the integration between Jamf and Microsoft Intune. Jamf is currently the leader in the market when it comes to managing Apple macOS devices. 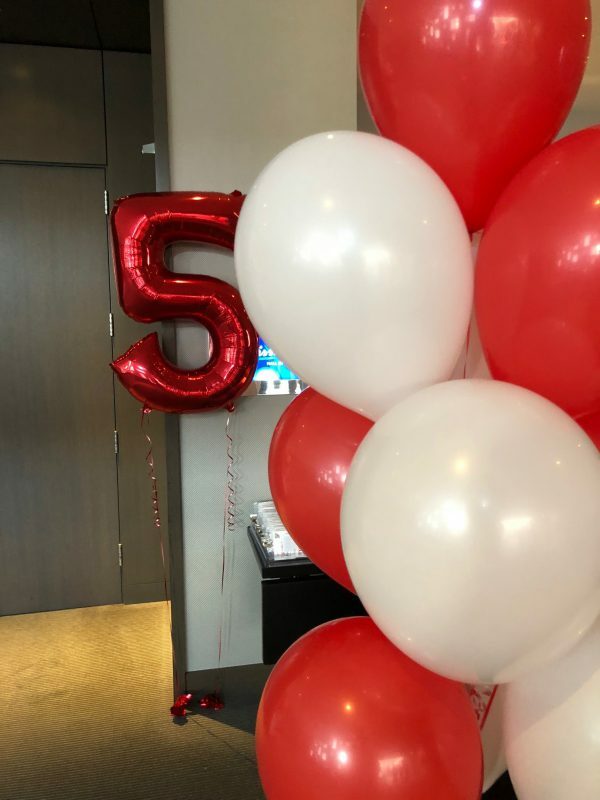 With the integration Jamf customers are able to use Conditional Access when it comes to allowing or disallowing access to services controlled by Conditional Access, based on the compliance state calculated and controlled by Microsoft Intune. In February the first version of the Device Enrollment Restrictions, based on groups were rolled out to all Microsoft Intune tenants. 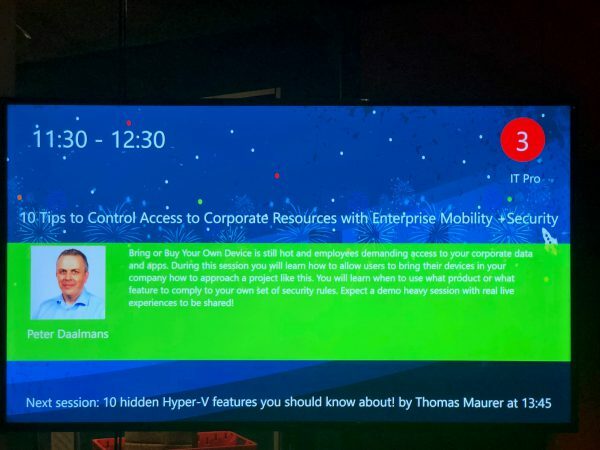 With the Device Enrollment Restrictions you are able to control for instance if what platforms are allowed to be used to enroll into Microsoft, if BYOD devices are allowed per platform, and how many devices a user is allowed to enroll. Read more here. 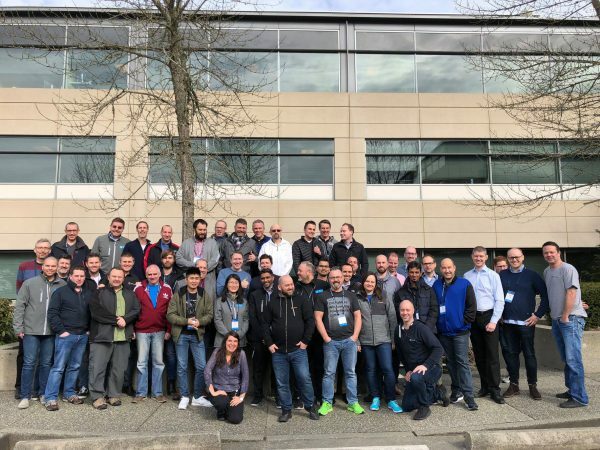 March is since a couple of years a month full of NDA, the Global Microsoft MVP Summit took place in Redmond. 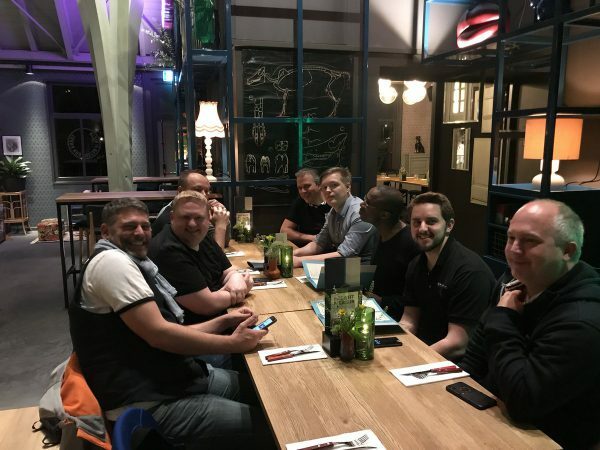 A week with the Product Groups of Microsoft Intune and System Center Configuration Manager, providing feedback and getting information what it coming in the near future. 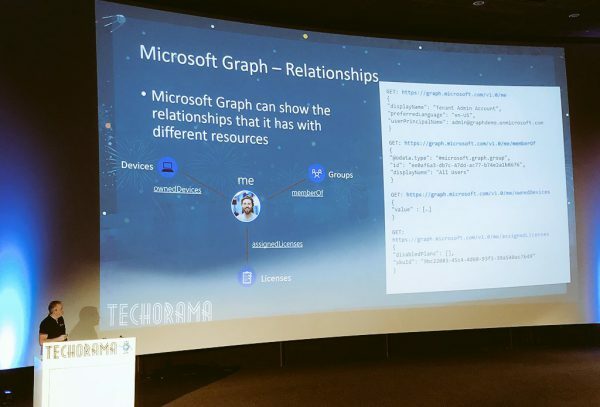 Also, I March I was allowed to speak at the Microsoft TechSummit 2018 in Amsterdam. 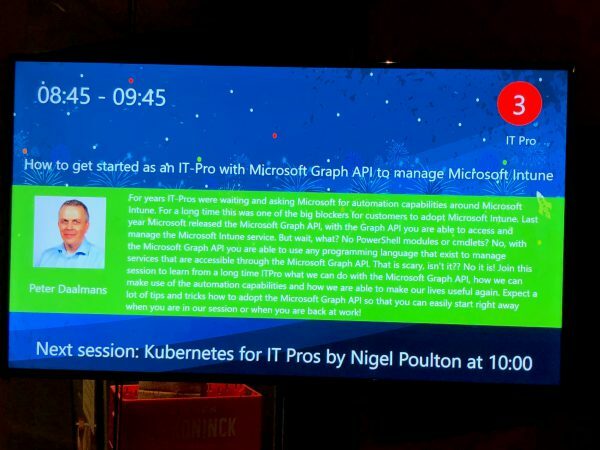 The Microsoft TechSummit was a two-day premier event which is now being replaced by Ignite on Tour. 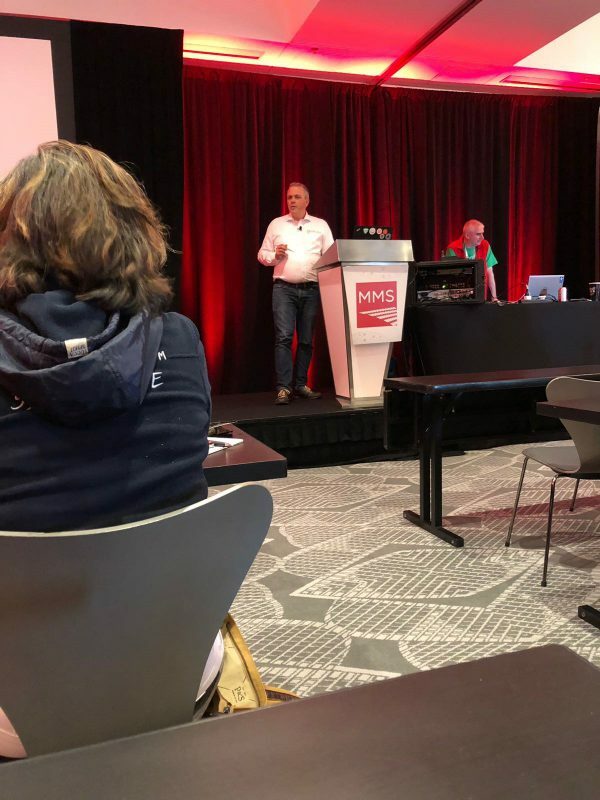 April was a busy month, with lots of travel, preparing sessions for the Midwest Management Summit in May and some blogging. 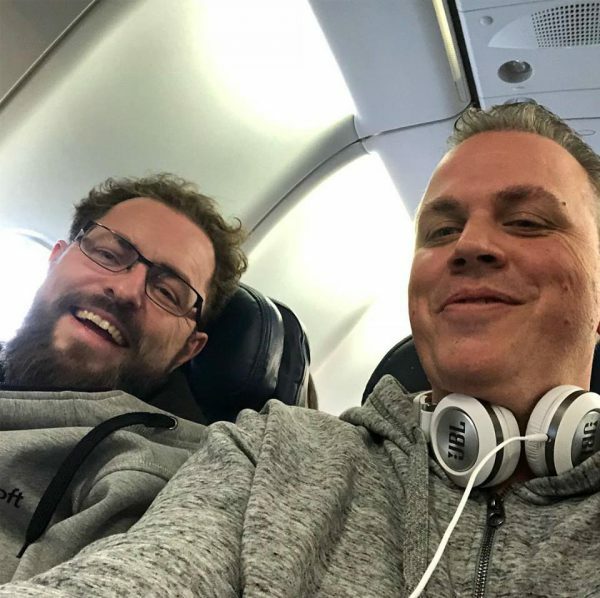 In April two blogs about Tune your Microsoft Intune device compliance behavior and Couple of things to look at when using Office 365 MDM and full Intune MDM together. 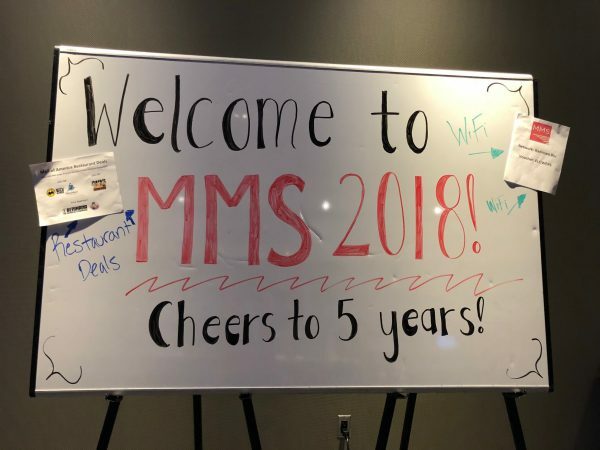 May is normally a conference month, with the Midwest Management Summit in Minneapolis and Techorama in Antwerp. 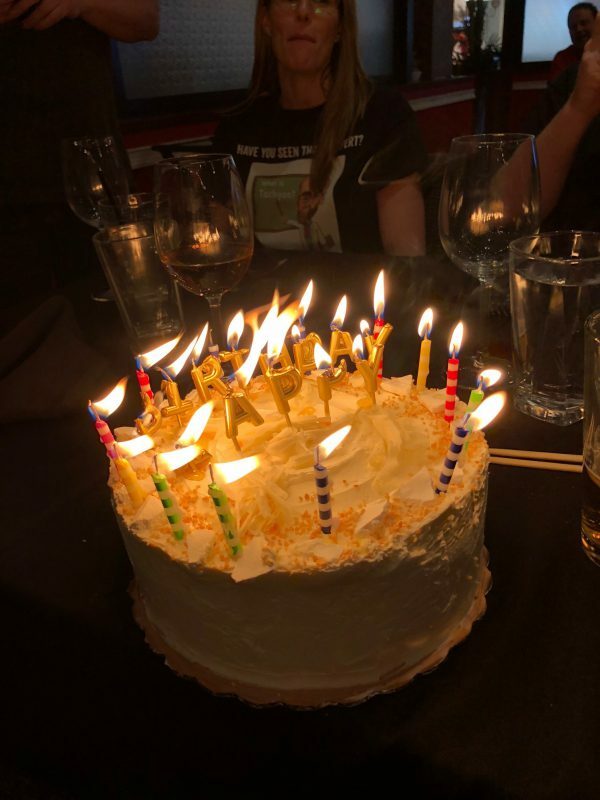 1e cake to celebrate my birthday! 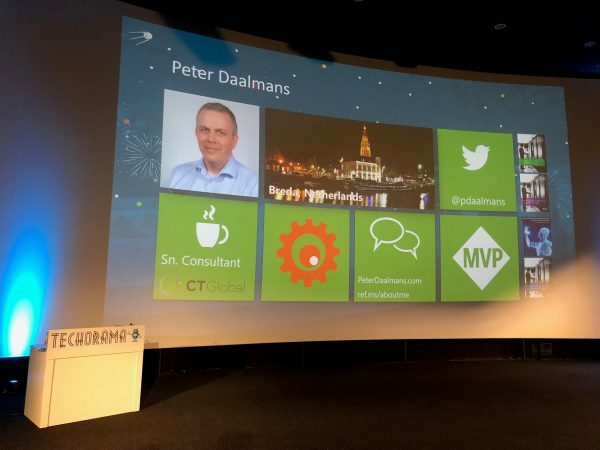 On the 19th of June ExpertsLive Netherlands was again taking place. 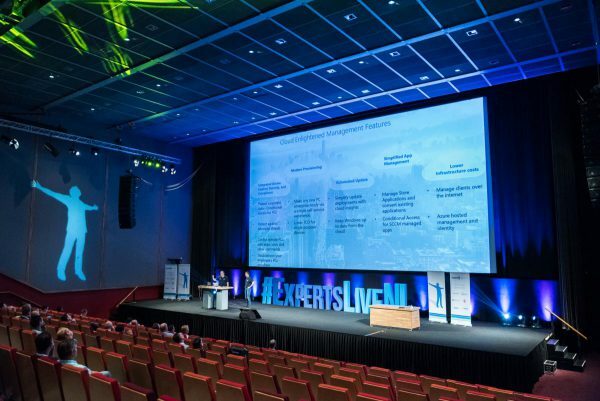 ExpertsLive is the biggest IT-Pro Community event in the Netherlands. During this event I was allowed to co-present 2 sessions, one with Kent Agerlund and one with Kenneth van Surksum. 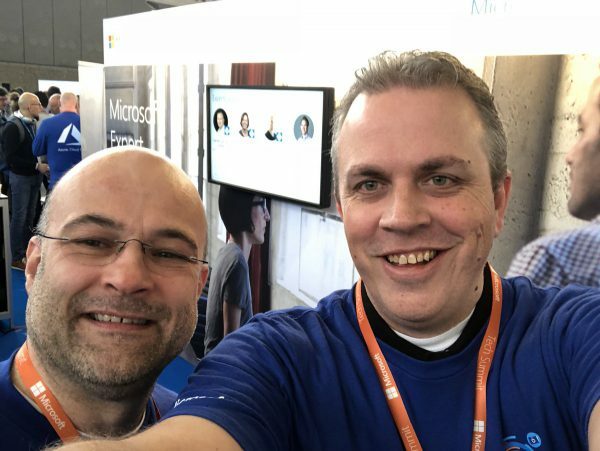 Also wrote a couple of blogs about, New in Intune location-based device compliance for Android and Global- , Exchange-, SharePoint-, Conditional Access Admins -> action required! 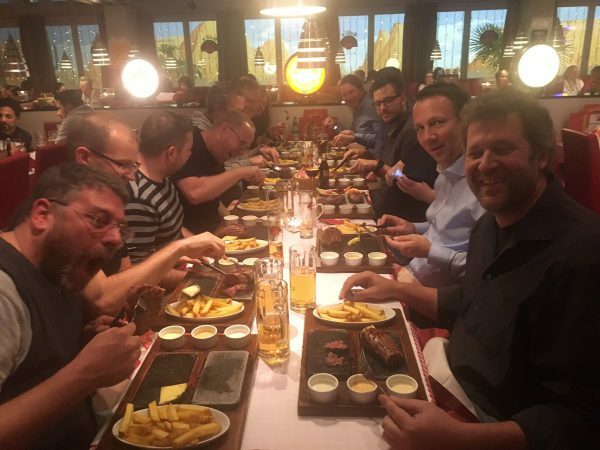 July is holiday season, making plans and prepare the sessions for Techmentor in August. 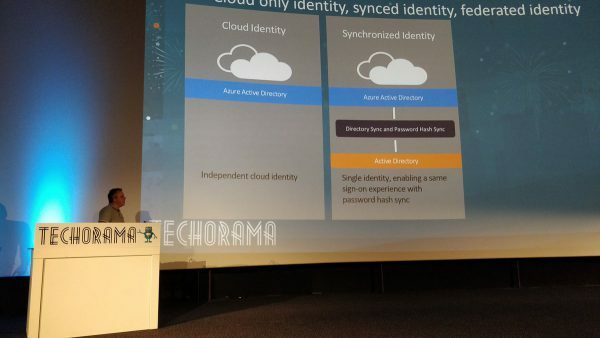 Microsoft released some new App Protection capabilities, read all about it here. 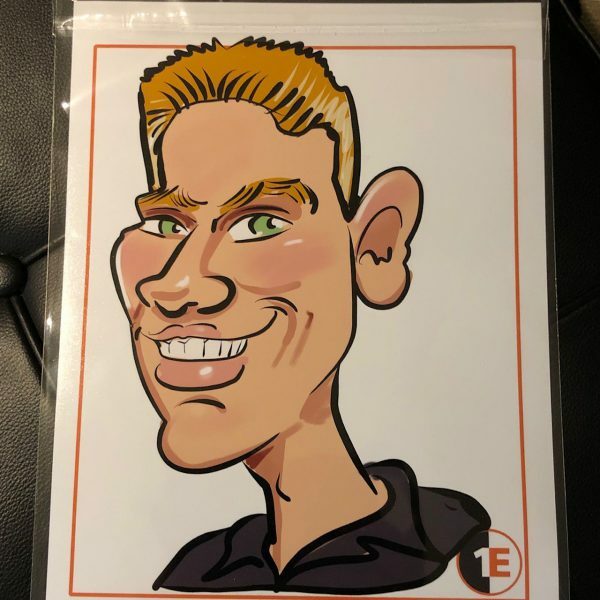 This August I was invited to speak at Techmentor for the first time, with four sessions I was allowed to speak at the Headquarters of Microsoft in Redmond. 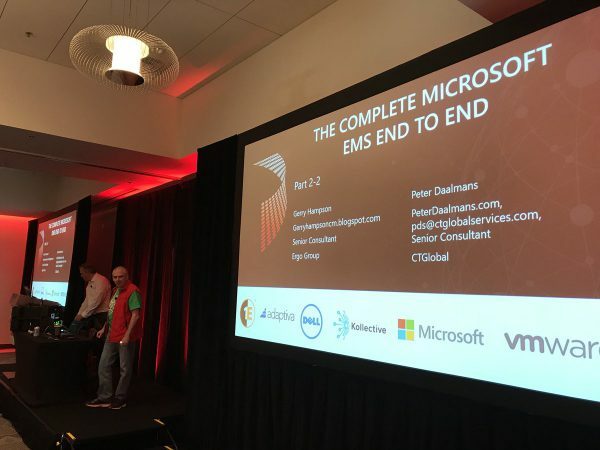 While attending and presenting at this conference I was able to meetup with some of the Microsoft Intune Product Group. And, much more. For a complete list see the what’s new here. 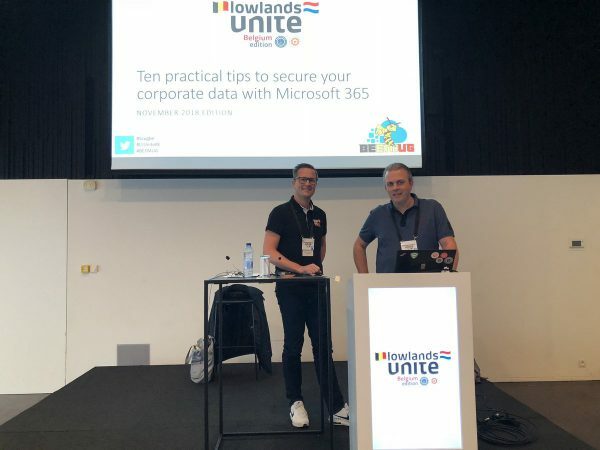 Also presented a session at our own User Group meetup, the Windows Management User Group Netherlands. 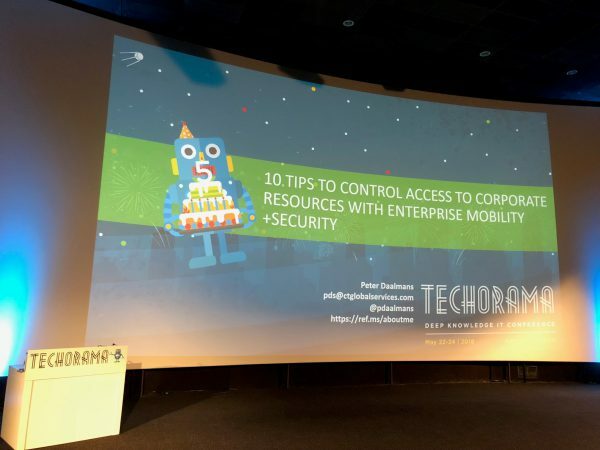 Every Year PDS is organizing the AppManagEvent, also this year I was invited to present at this great conference! 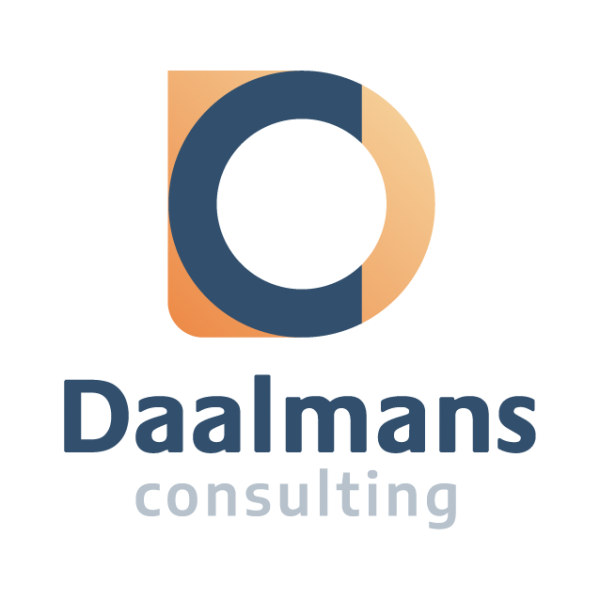 The first of November I left CTGlobal to start my own company Daalmans Consulting. A huge step in the unknown but so excited to work with partners and customers directly. 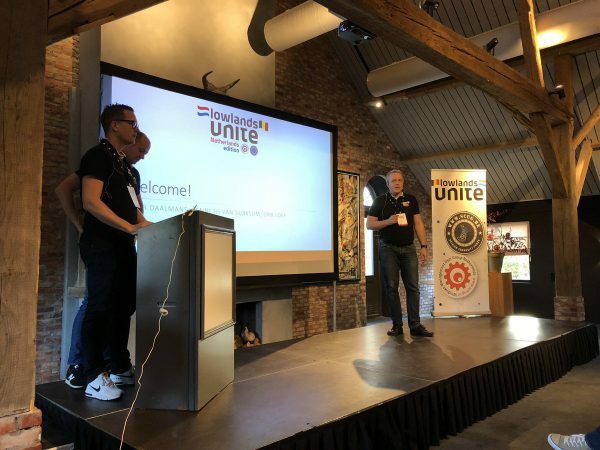 The first week on my own was almost a community week with organizing Lowlands Unite NL, an event with two tracks and with David James presenting two sessions. But also speaking at the Lowlands Unite BE edition in Antwerp and presenting at Geekmania in Zurich. November was also the month that Microsoft released the ability to deploy more complex win32 apps to Windows 10 devices. I wrote a blog about it called Deploying Citrix Receiver via native Win32 app support in Intune. For TechTarget I wrote three articles for their SearchMobileComputing website. Second month for Daalmans Consulting and a month where we make community plans for the upcoming year! 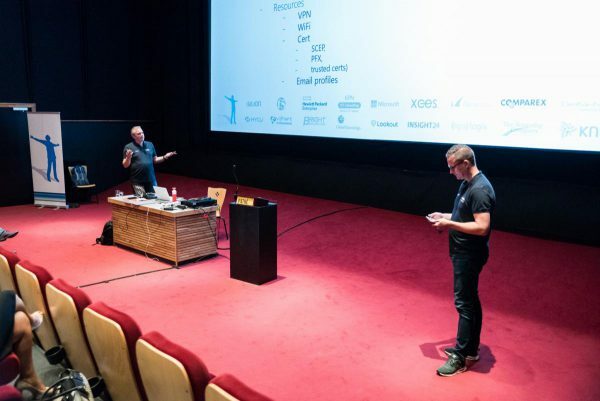 The Windows Management User Group Netherlands will be back with some nice plans! 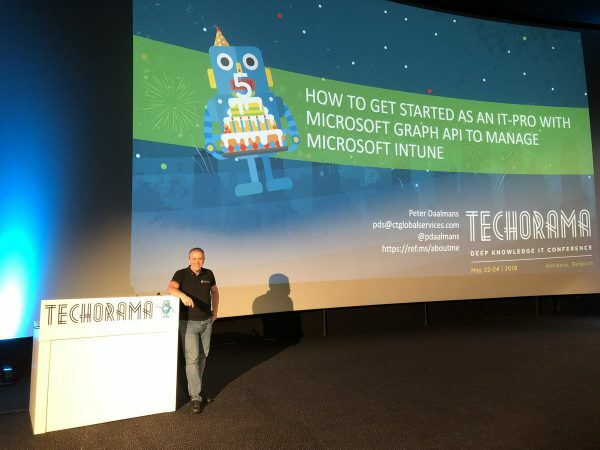 To close of the blog year, I wrote one quick tip when working with Appconfig and Microsoft Intune. 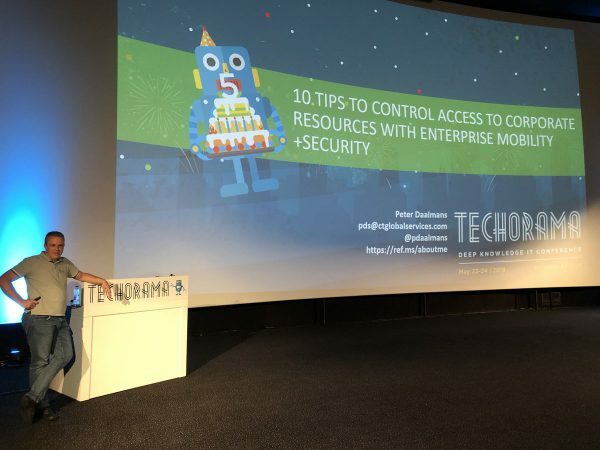 A big thank you to the community, to the event organizers who invited me to speak, to all of you; my visitors and followers and of course my customers for the trust in 2018! 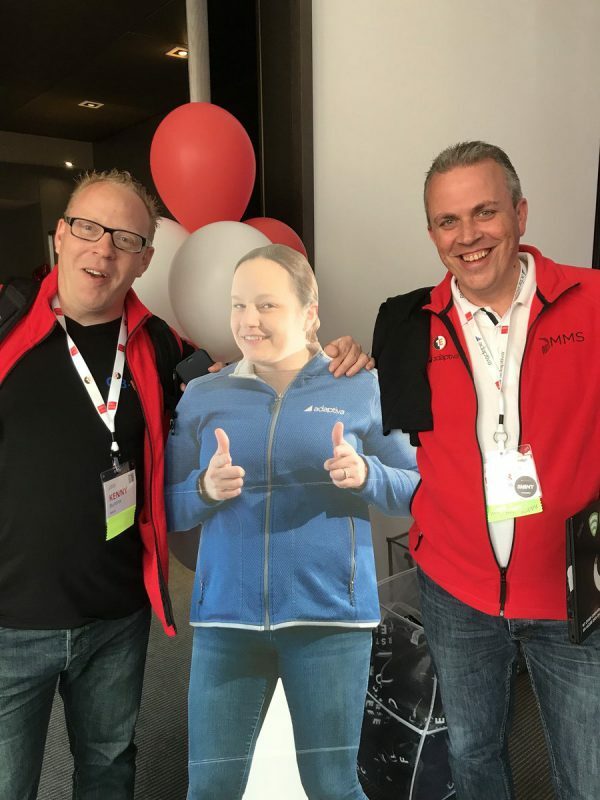 Already looking forward to rock and meet you in 2019 at one of the many community events!